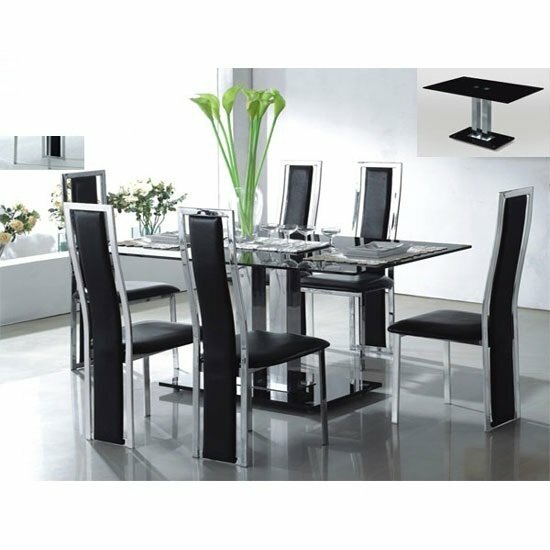 If you get spoilt for choice looking at the range of black glass dining room sets through Furnitureinfashion comprehensive site then you need to look no further. 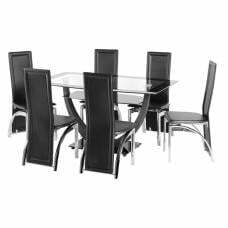 Our Black ice/VO1 dining set is the answer to all your holy prayers. 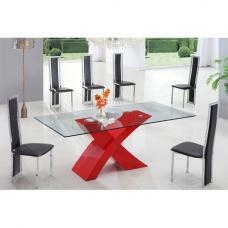 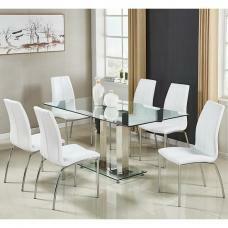 This glass dining set not only looks trendy but will certainly enhance any living room, wherever it goes. 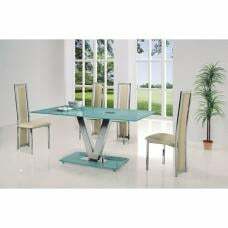 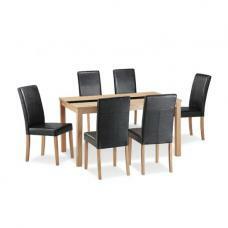 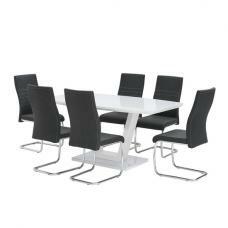 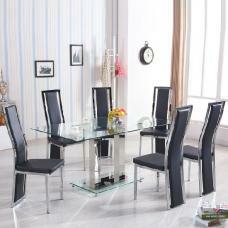 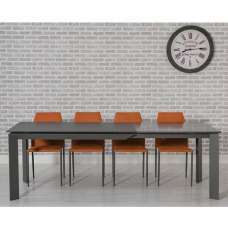 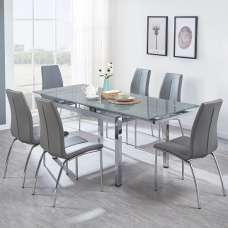 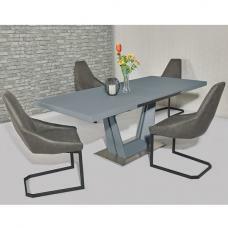 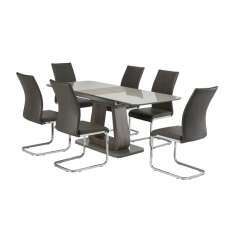 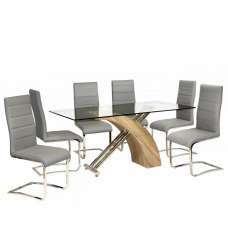 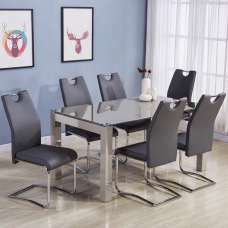 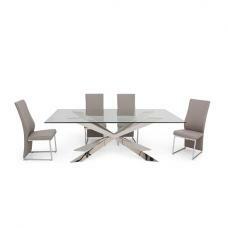 Furnitureinfashion has carefully selected a wide range of dining sets to suit everyone's home. 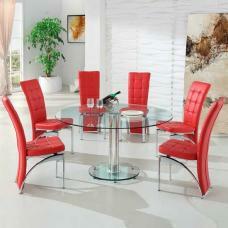 Our Dining sets will certainly beautify your dining rooms.